User end Product Customisation is awesome. It allows users to become a part of the creative process, stand out from mass-produced goods, and gives them a chance to express themselves. It adds sentimental value for the users, which shows up as increased conversion rates for e-commerce business owners. The facts have been telling this story for some time. Further, customers are willing to pay 19% more for personalized products. This is because customized items are considered a ‘luxury’ experience, and now it is possible at a large scale. Product customization software, or a custom e-commerce product builder, is the best way to do so. It offers live customization capabilities so users can design products on your website, preview their design and submit them for printing directly. Large-scale e-commerce businesses often have complex customization needs based on their catalog and user base research. They also usually have a development team which takes care of the code for the website. For such businesses, developing their own product customization software is a good option. Have your research team look at customer shopping patterns and ask your users about the customization they would like to see. You can create a design for your customization software based on this research. The development team needs to make this into an actual usable product with an attractive UI, and deploy it on your store for testing. Once it has been completed, you need to run a series of tests and re-tests to iron out any bugs in your software before rolling it out for the end users. This method is often time and resource intensive and is not recommended if you are short on time or cash. However, if you have a very specific set of customization needs for your product, you can develop a product builder as per your needs. It is also important to remember that you might have to hire extra team members to provide support and maintenance for the customization software. In case you upgrade and/or need to scale, the entire process has to be followed again. You may have a sizeable revenue model, but may not be having developers on your team. This is possible in case you’re using a platform like Shopify or Woocommerce to host your e-commerce website. There is a much easier option for users like these (discussed later in this article), but let us assume you have a product catalog as large a Nike’s and want to offer deep customization for your users. Hiring a team of developers can work here. If you hire the right team, there will be no time wasted in understanding your requirements and building the right product. However, the communications and coordination overhead between the teams can result in almost the same amount of time being consumed as you would if you had an in-house team. It is also important to remember that hiring highly skilled developers will not be easy on your pocket – and you will have to continue to pay them in the future for maintenance, support, and upgrades. 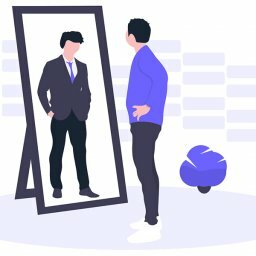 If customization at a grassroots level is, however, necessary for you, this method can help you build a powerful product customization tool to offer the best user experience for your website users. 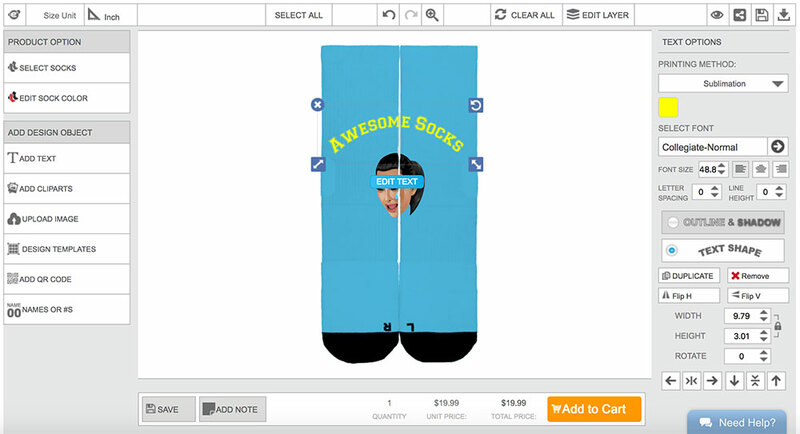 It is the way Nike did, with NikeId – their merchandise customizer. They have a large catalog of products and needed to offer a complex level of customization to their users. Most e-commerce stores do not have a large budget or the need for deep customization options. For them, we suggest going with the third option. Developing a product designer software for your business will take up a substantial amount of your time or money, or both. A faster and inexpensive option is purchasing a SaaS configurator. It offers you various advantages over the previous two methods of implementing product customization in your e-commerce. Coming as a monthly subscription, it is relatively cheaper. A good product customizer will cost you around $19-$99 per month based on the service level and the functionalities to you need, whereas the cost for custom development can run into thousands of dollars. SaaS products also give an edge via the availability of new upgrades and better scalability. 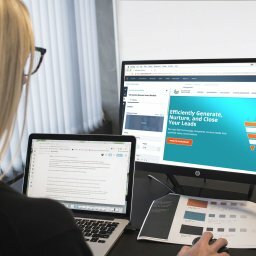 Scalability in product configurator simply means allocating more resources and upgrading your plan. Whereas, in a custom development scenario, this can be a resource-intensive process. Another advantage of a SaaS product customization e-commerce software is that the monthly cost includes the maintenance and support from the developers, on which you have to spend extra in case of custom development. The support teams will be at your service since they want you to renew your service each month. With that in mind, such this type of product personalization software is perfect for small to medium-sized businesses looking to implement customization on their website with quick implementation and a small budget. It is also good for beginners who want to test out customization on their website and see how it affects their conversion rates. Custom product builders sometimes might not work for bigger e-commerce store having very complex customization needs (like NikeID) and. But otherwise, customization software does allow configuration to a great extent, which is sufficient for most businesses. 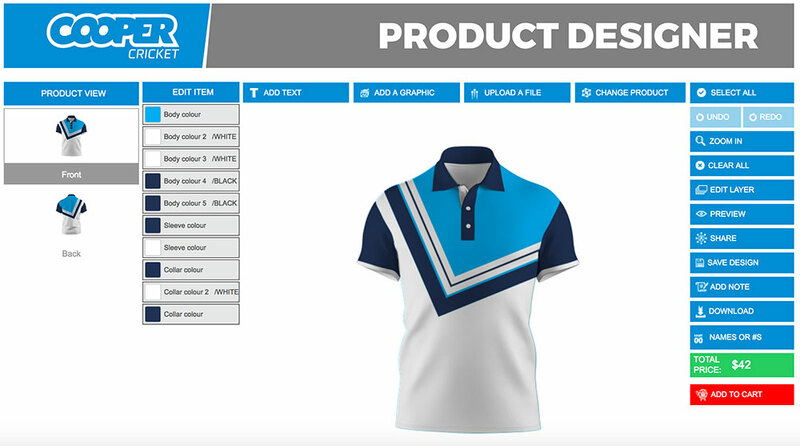 A powerful product customizer like Inkybay will allow you to add any product you sell, be it apparel, fashion, accessories – and set it up to allow various levels of design, editing, previewing and creating personalized products. Good product customization software is not just a t-shirt designer, it allows your users to customize whatever product you sell. With this kind of product customization software, you also have an ease of implementation and compatibility. 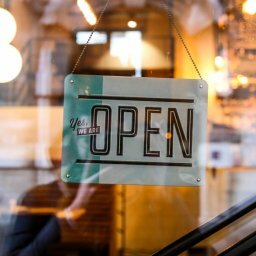 If your store runs on a platform like Shopify, you can install a product customization software from the app store and set it up within a few minutes. (Here is our list of best custom product builders for Shopify. If you don’t have the time, here is the one we recommend ). If you’re hosting your website independently, we offer free set up and deployment for our users at Inkybay. Get in touch today for setting up customization on your website. In conclusion, product customization is here to stay. More businesses than ever are using it to improve user experience and boost conversions. Which e-commerce product customization software do you use at your business?